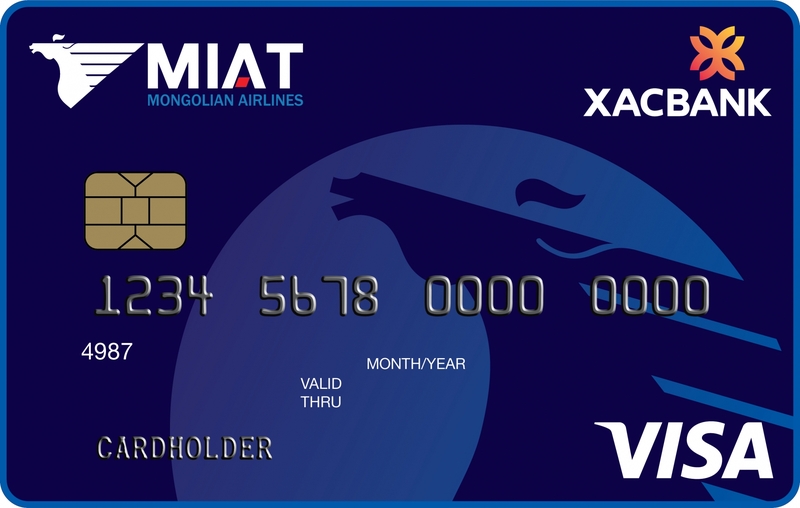 Since its founding in 2001, XacBank has created sustainable growth in the banking and financial sector of Mongolia, continuously expanding operations, and has become one of the largest systemic banks. 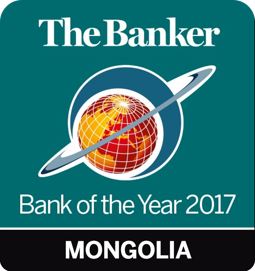 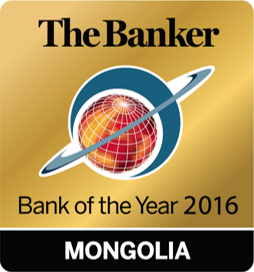 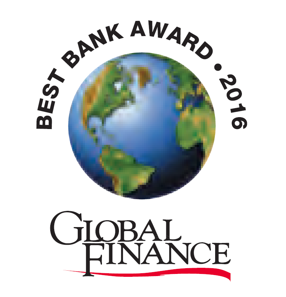 To bring world class financial services to Mongolia. 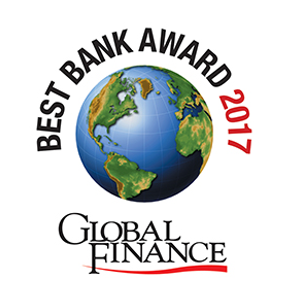 Being a lifelong partner for our customers in providing value added financial solutions embracing the highest standards of triple bottom line mission: People, Planet, and Prosperity. 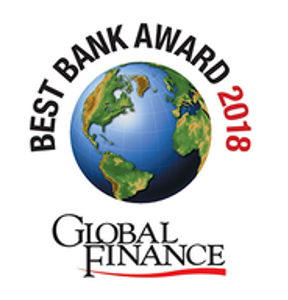 XacBank’s vision is to become a preferred bank for a wide range of customers in the financial market providing financial solutions in the most convenient way being dedicated to its values of People, Planet and Prosperity and continuing to set high standards in corporate governance and social responsibility. 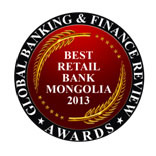 Provider of responsive, complete and flexible business banking solutions.